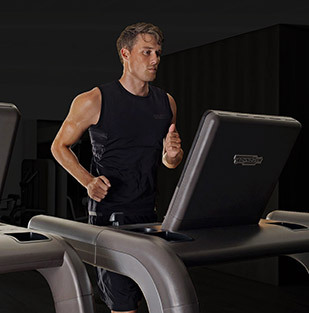 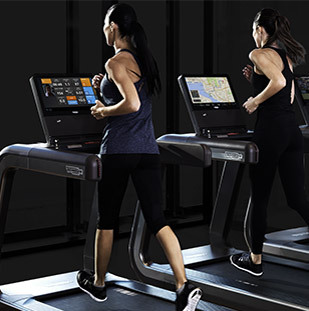 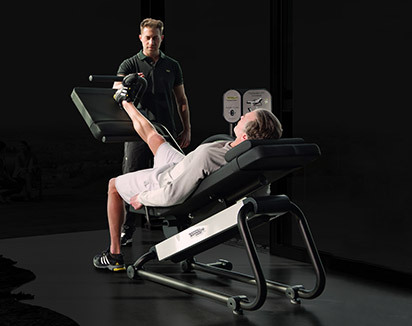 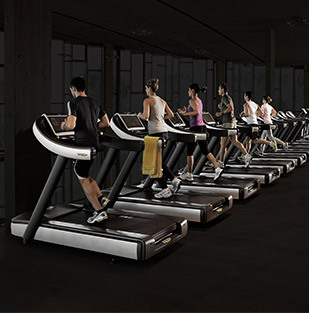 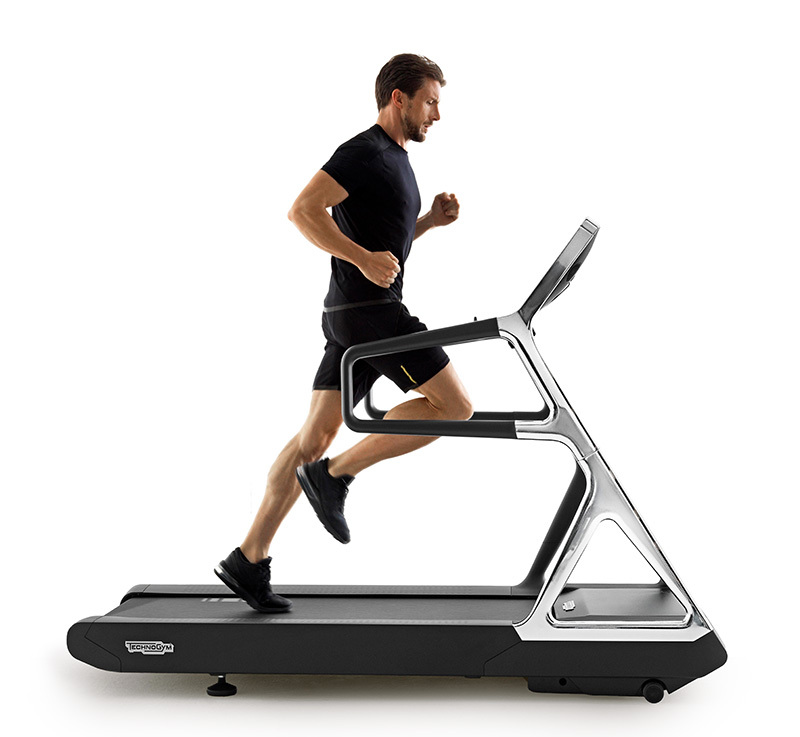 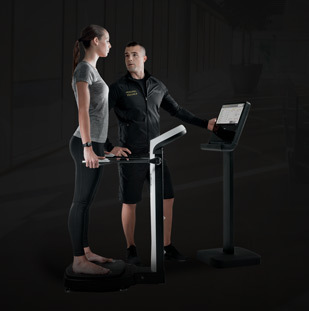 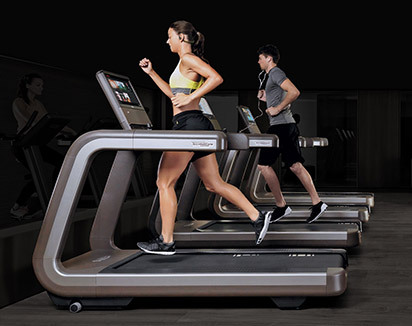 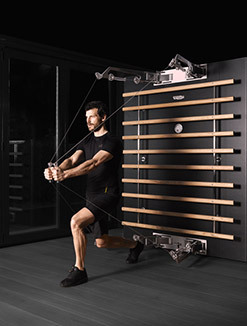 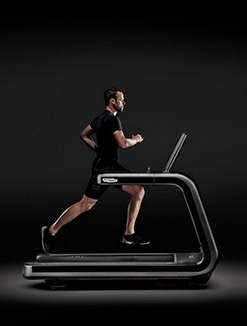 Element+ Leg Press has been built to provide a direct feeling, and the cam positioned within the foot platform optimises the resistance profile. 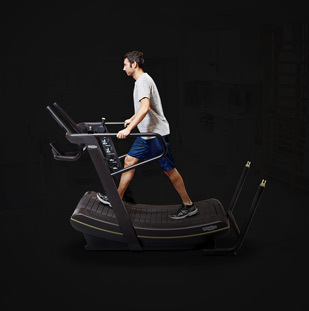 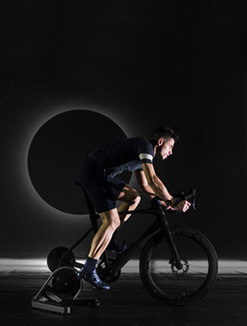 The shock absorbers smoothly decelerate the seat at the end of the possible range of motion making training effective, comfortable and safe. 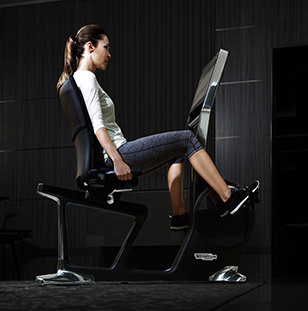 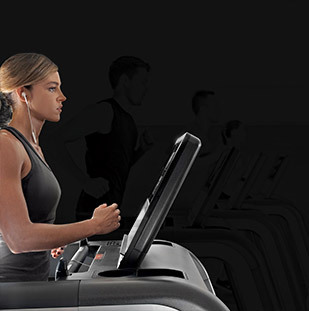 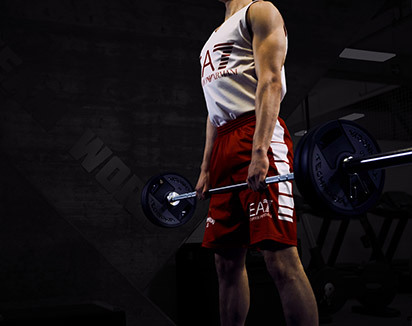 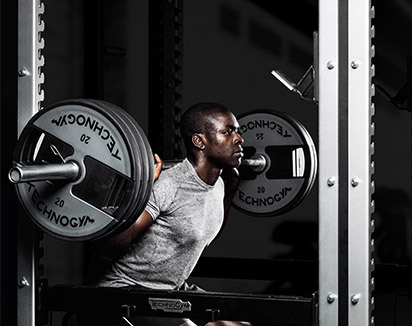 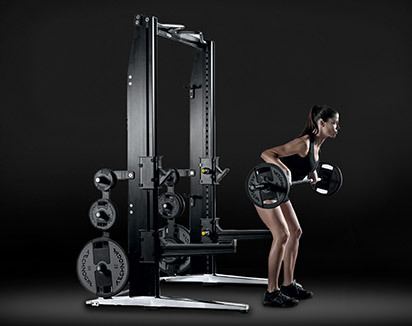 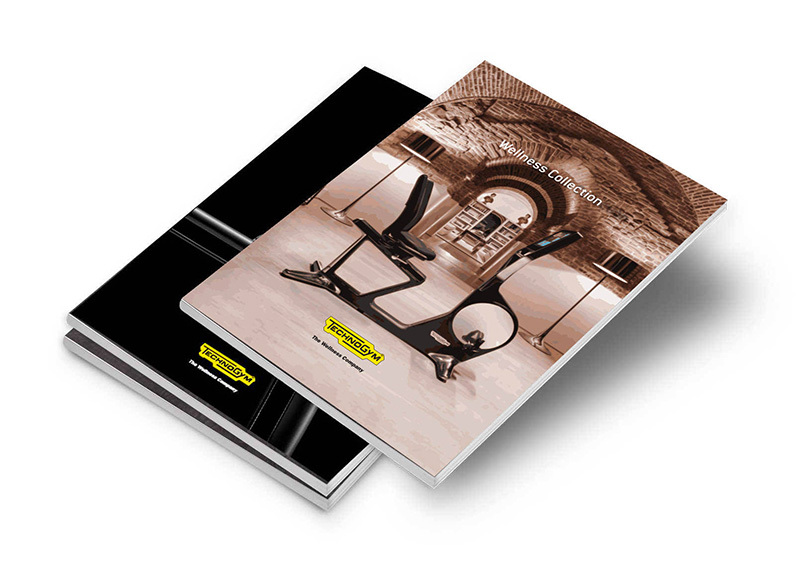 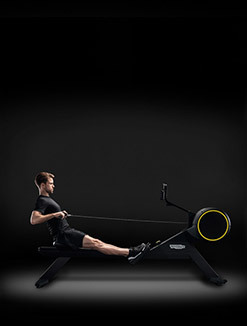 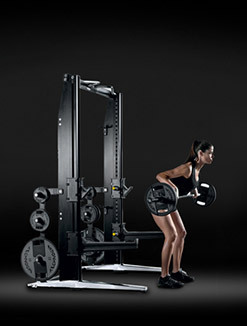 Want to know why ELEMENT+ LEG PRESS gives you the best training experience?